Back in November of last year, Justine Skye had candidly spoken briefly about being a victim of domestic abuse. 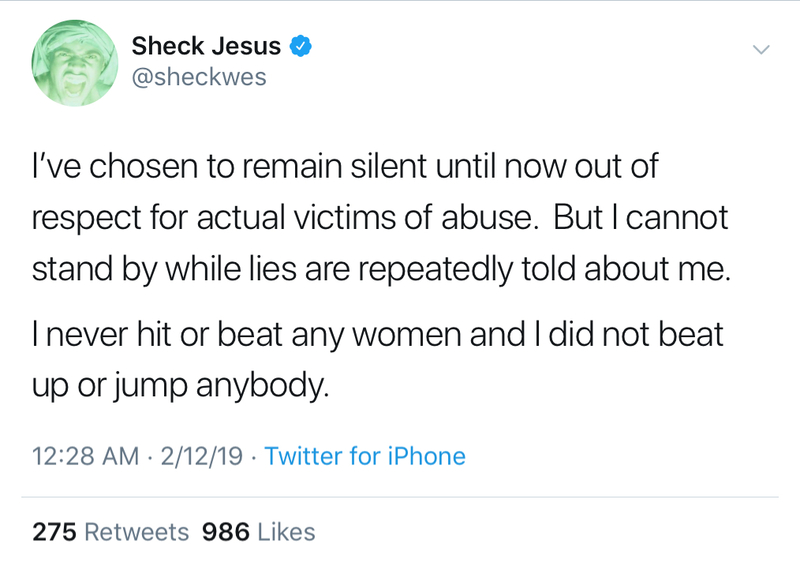 However yesterday evening on (Feb. 11) she finally revealed the identity of her abuser, "Sheck Wes" as the man responsible for her past trauma. 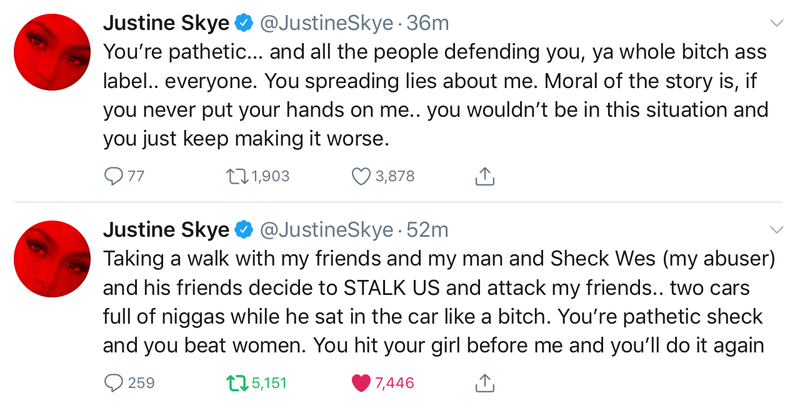 On Monday, Skye posted two tweets accusing the Harlem rapper of physical abuse and having his friends stalk and attack her friends. 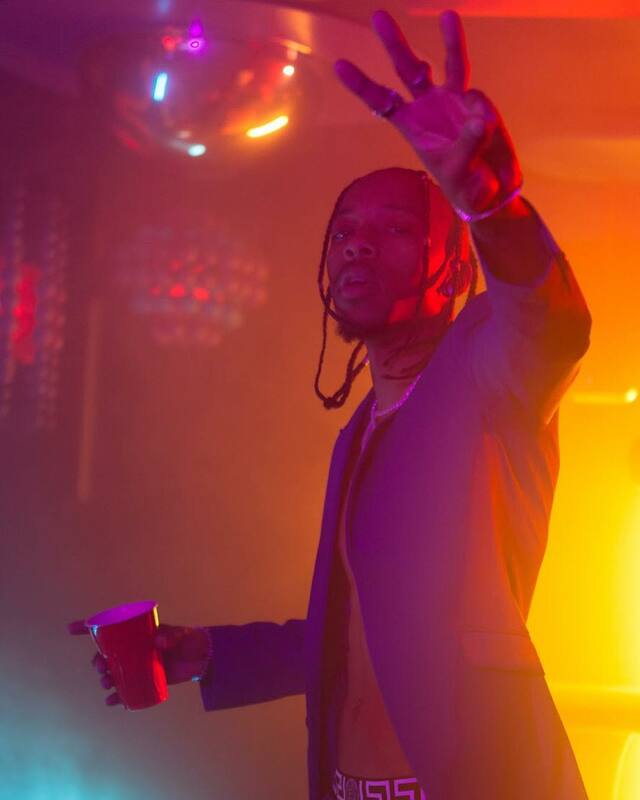 Skye recently went public with her relation with Rapper GoldLink, and attended the Grammy Awards together. 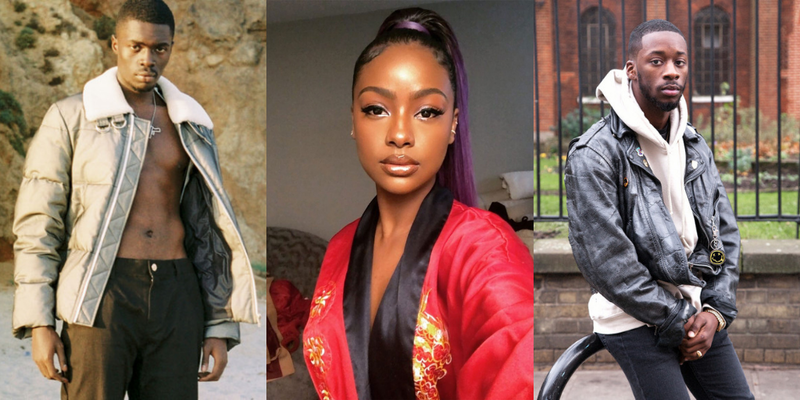 But, back in January, GoldLink released a song called "Justine's Interlude," vaguely referencing Sheck Wes as the "abusive Harlem rapper", most fans assumed his song was aimed at Wes. After nearly 5 hours, Sheck Wes Responded to Deny all the allegations. Lets hope they work out all their differences, and get back to creating great music. It would be a shame to waste all that good talent. EBONYNSWEET has reached out to Sheck Wes for further comment.